Good news! 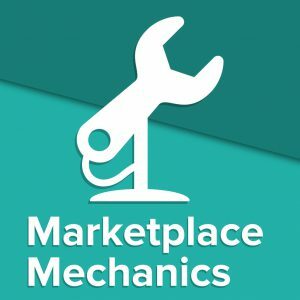 You can now listen to the Marketplace Mechanics podcast on Spotify. This should make listening easier if you don’t use podcasting apps like Stitcher or Apple Podcasts. Don’t forget to ‘Follow’ the podcast to get updated on new episode directly within Spotify. I have some great interviews scheduled for release in November and December, so stay tuned!